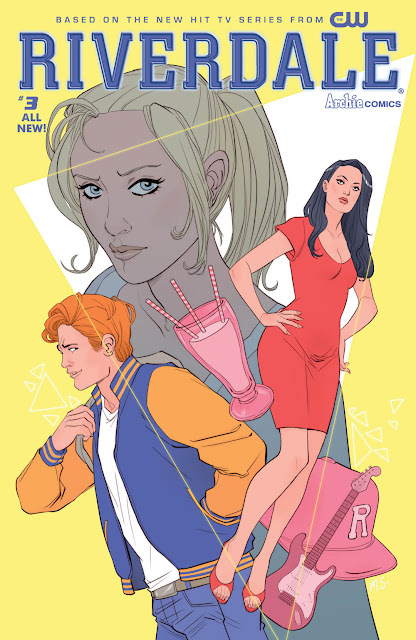 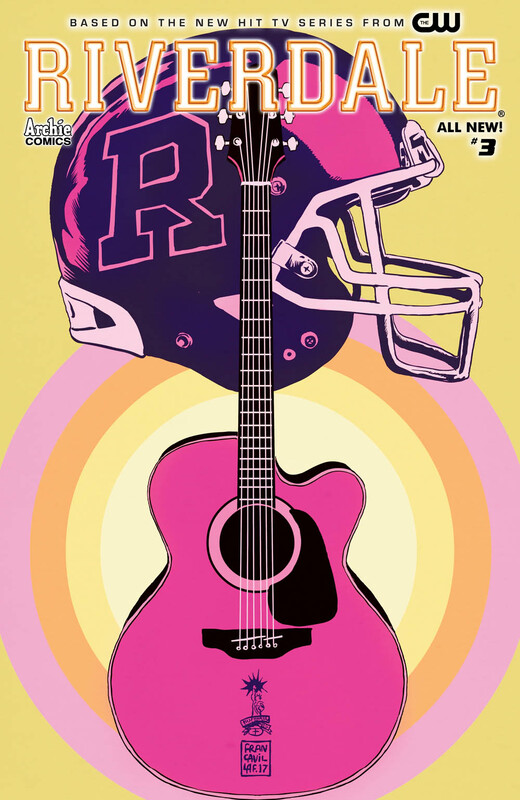 The new year is going by very fast so it's even more important to make sure you prepare ahead and preorder your favorite Archie Comics. 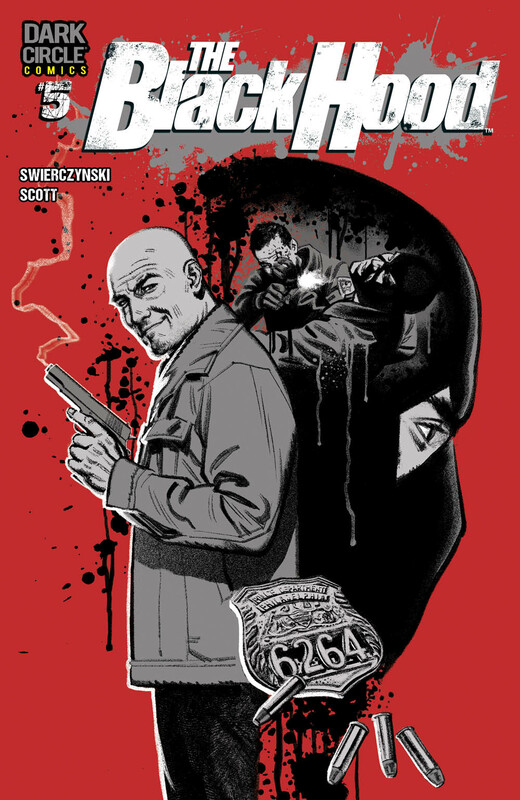 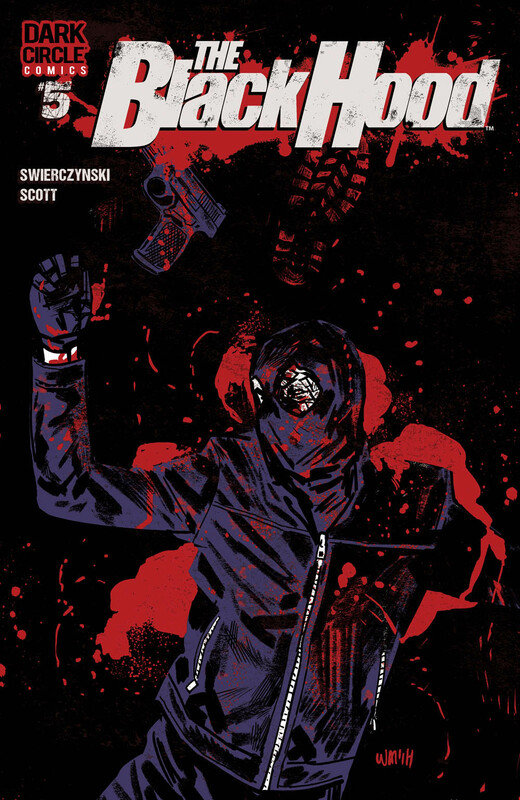 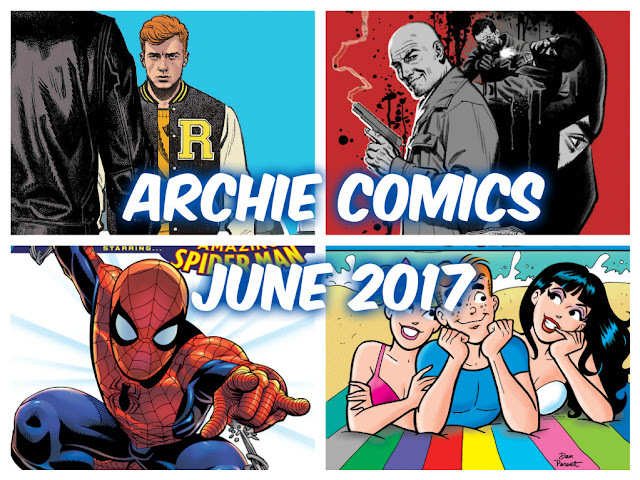 Check out the solicitations for this coming June. 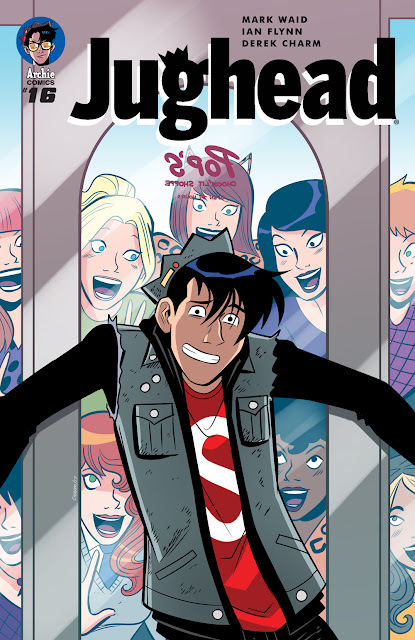 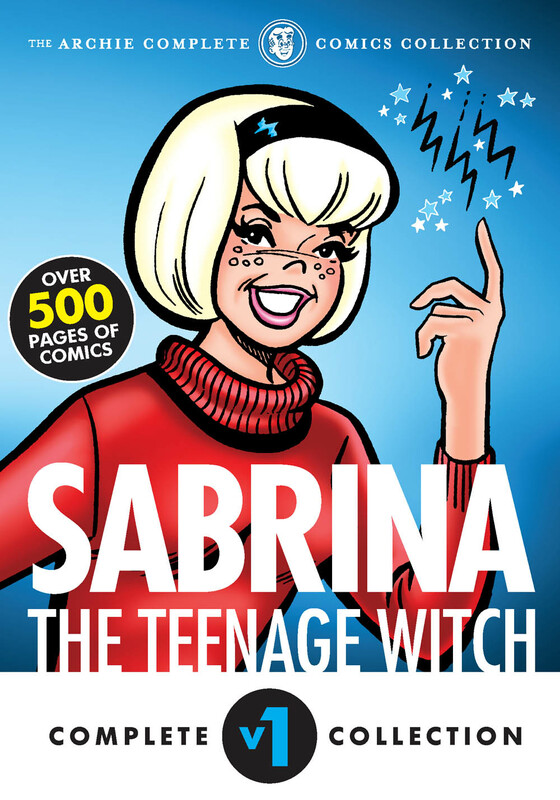 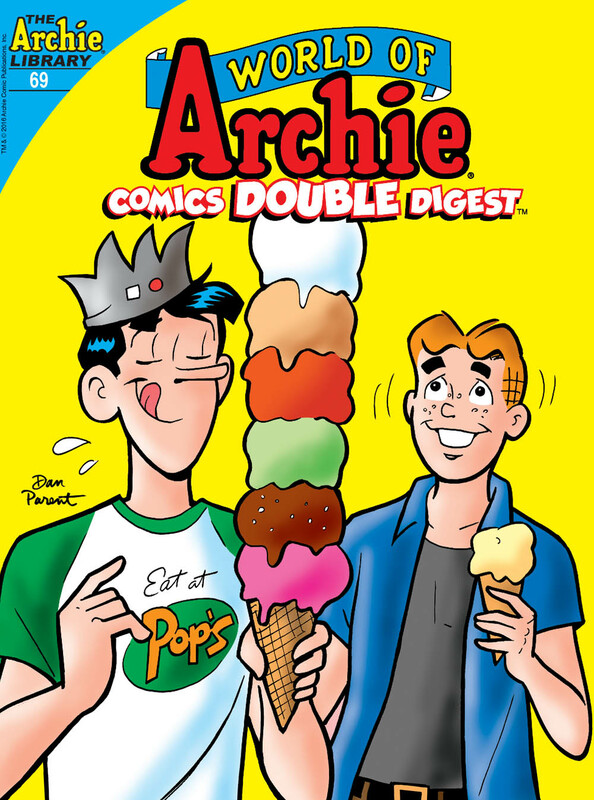 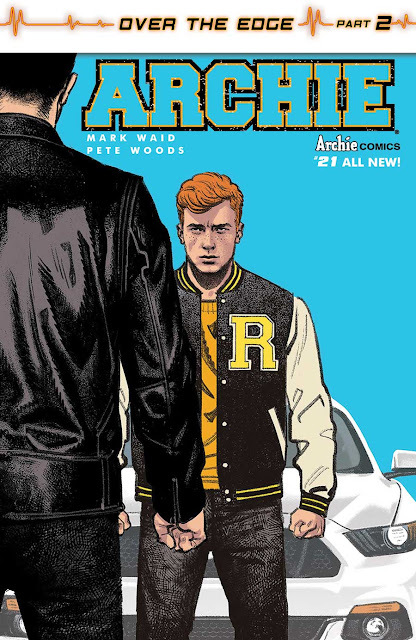 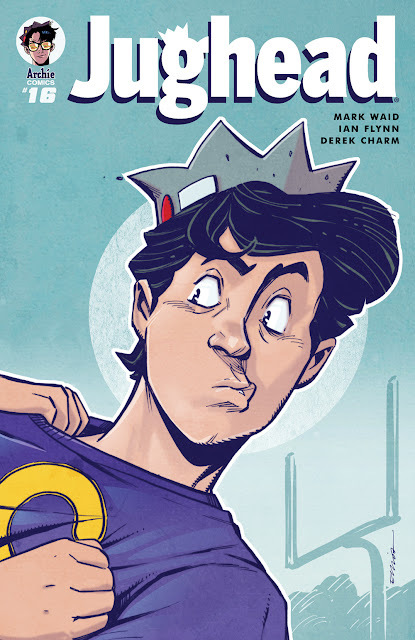 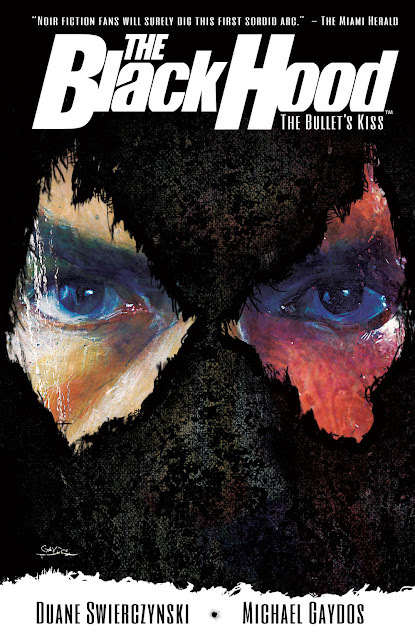 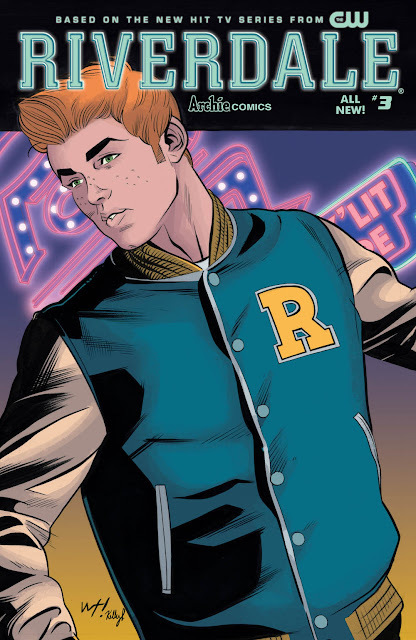 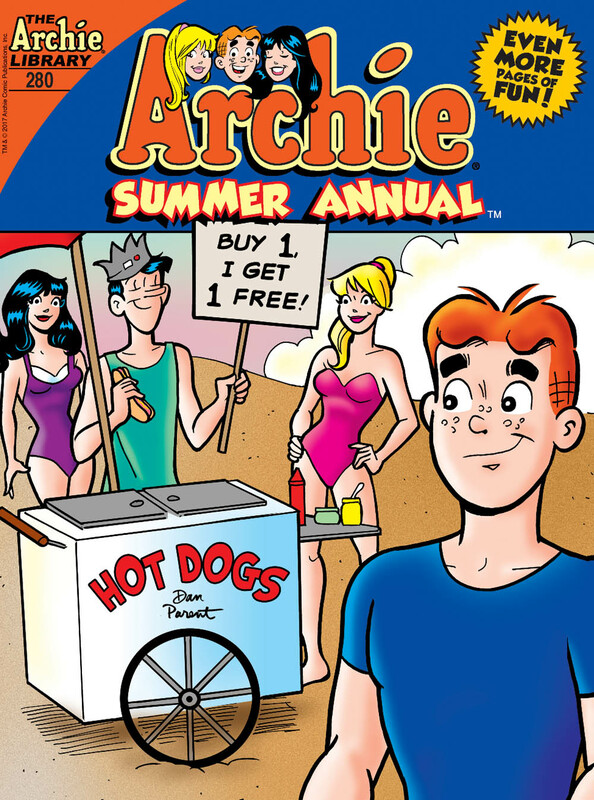 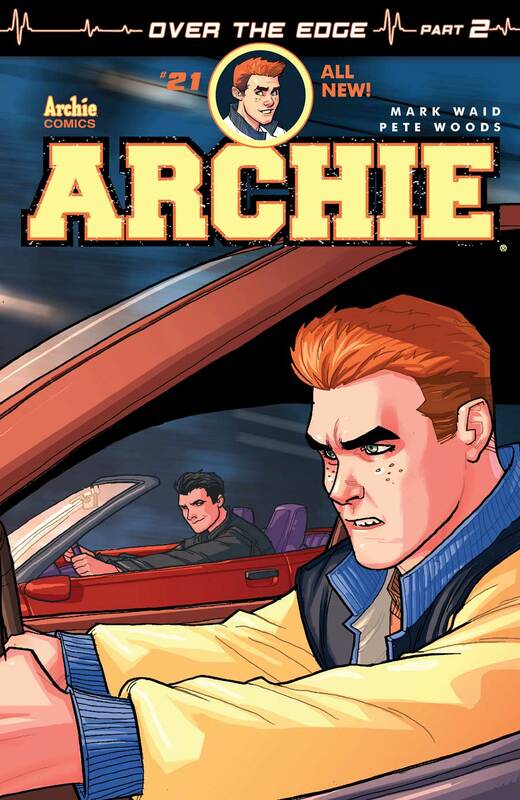 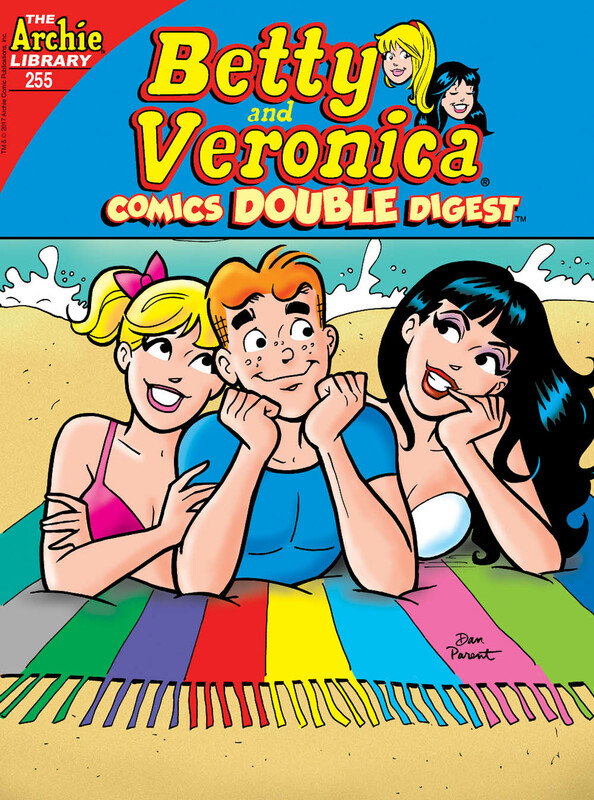 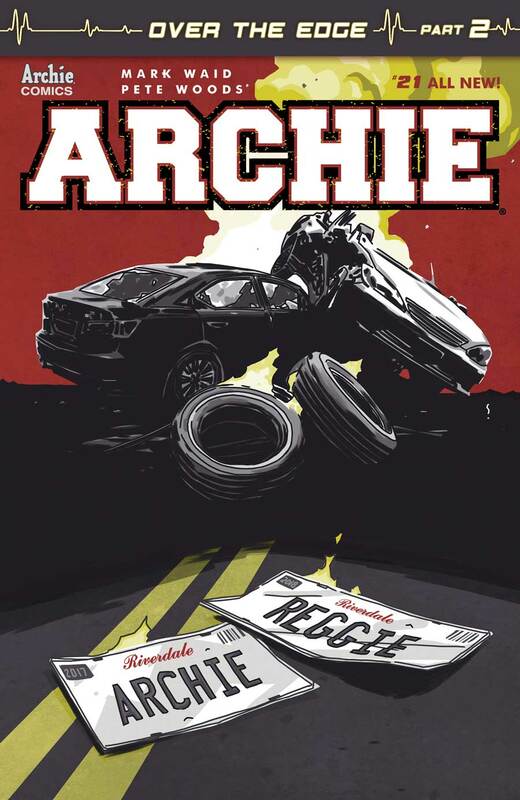 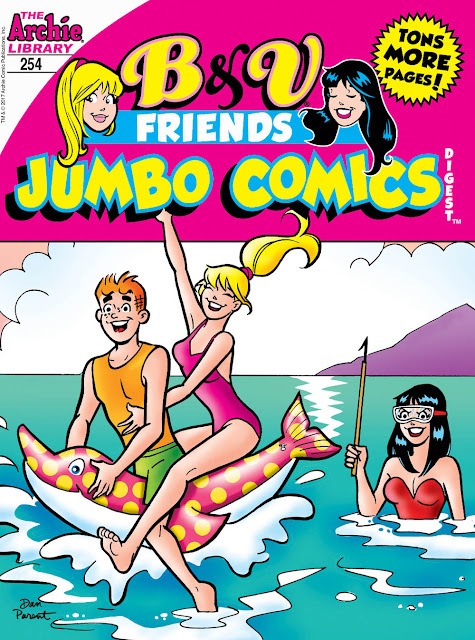 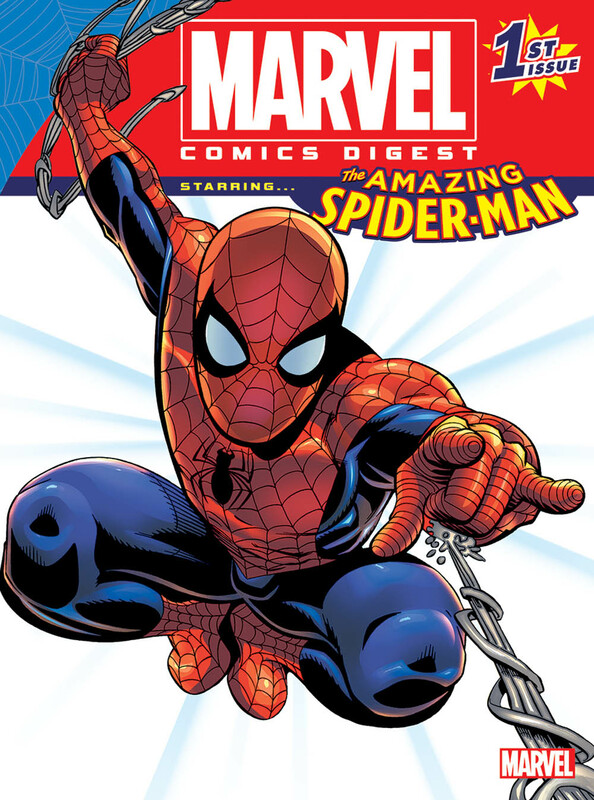 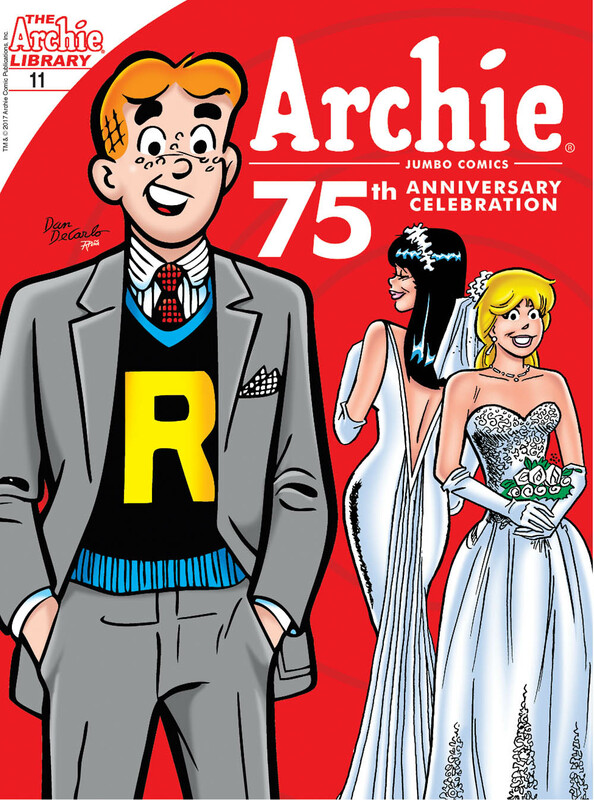 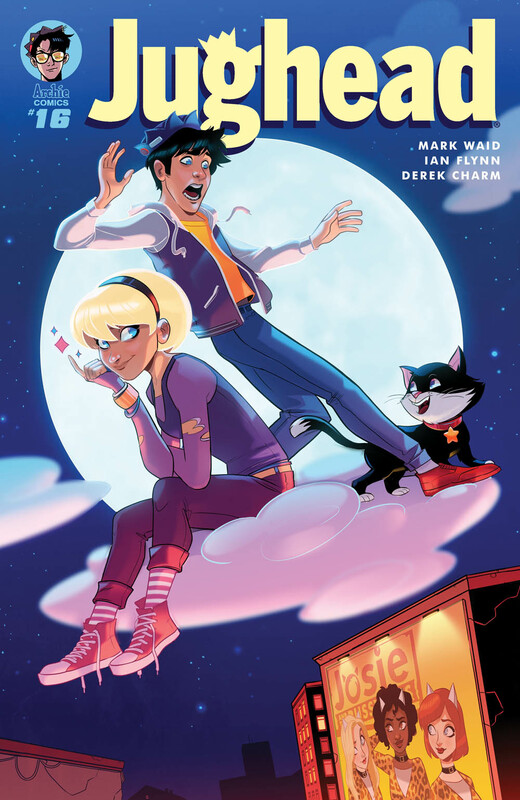 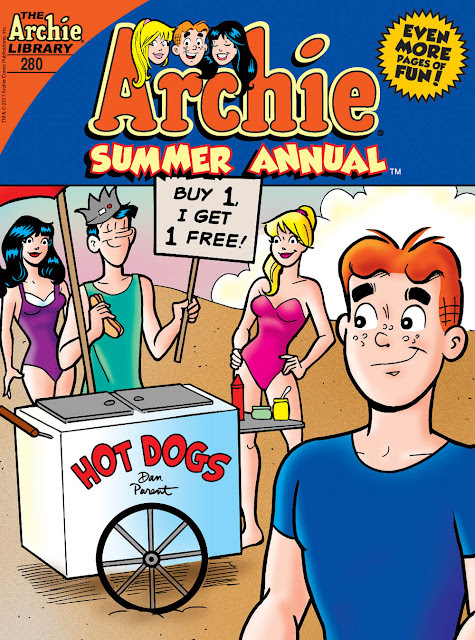 They include Archie, Jughead, Riverdale, The Black Hood, Archie Classics, and a very special Marvel Comics Digest featuring the most memorable classic and modern stories, spanning every decade of Marvel history and readership. Feast your eyes on these incredible covers and info.